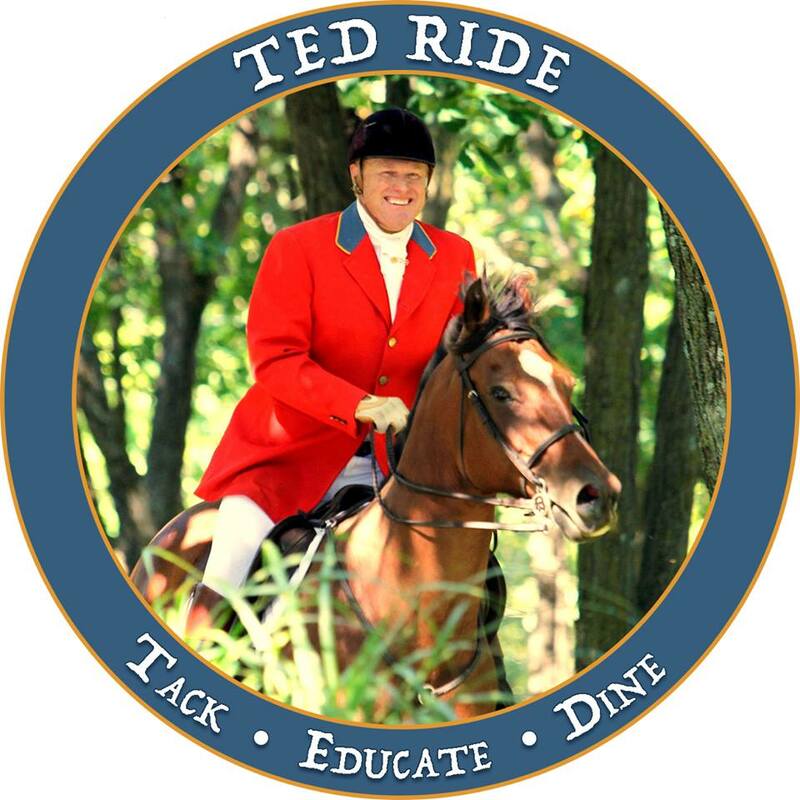 TED Ride = Tack, Educate and Dine! Saturday October 15, 10 a.m.
A laid back day of horses and riders enjoying Ted and Ro Crosbie’s beautiful property near Redfield, IA, and carrying on in Ted’s inclusive and cheerful way of going. The pace of the ride will be relaxed and suitable for green horses. At the end of the relaxed hack, riders can choose to join a jumping group. Experienced foxhunters will be on hand to answer questions or help. Free for members, $20 donation requested from non-members, who are heartily invited. Members of the Irish Run Pony Club will also be joining us. Ro Crosbie and the Stockhausens will host a brunch following the ride. With questions or to RSVP, please contact Camie Stockhausen. Thank you and hope to see you there.